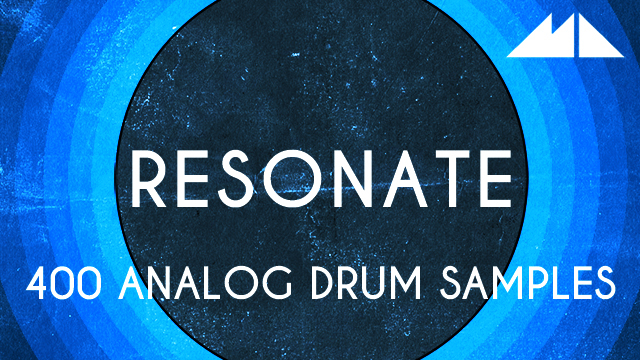 Resonate – Analog Drum Samples is ModeAudio’s pristine collection of 400 vibrant, full-flavour analog drum sounds, recorded, edited and gently processed with affection and care to fuel your beats with our biggest, deepest and most versatile drum library yet! From huge, thumping Kick Samples, ranging from those punchy, 909-style thuds to the stretched-out booms that made the 808 famous, sparkling, snappy Snares and crisp Claps to sweet Hi Hats both open and closed, shimmering drum machine Cymbals, plucky Rims, pulsating Toms, sizzling Shakers and beyond, this royalty-free slice of analog drum heaven contains all the percussive elements required to build those beats up big, bold and beautiful. Captured from multiple sessions with our beloved drum machines, this entire set of sounds has been steeped in glistening, vintage warmth, saturation and mountains of harmonics both high and, most importantly, low! 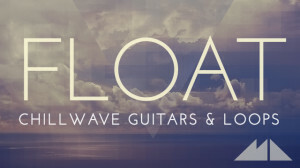 Each folder of sounds includes selections of sounds both lightly processed and full-on saturated, ramping up the tube-style drive and vintage compression to offer you sounds that are simply packed with character. 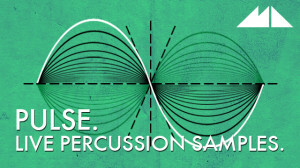 Alongside the core sample content, ‘Resonate’ also features 10 analog drum kit sampler patches, carefully mixed, matched, panned and choke-assigned for instant use after download. These kits are ideal starting points for powerful drum tracks spanning House, Techno and Progressive all the way to Hip Hop, R&B and shuddering, bass-heavy Trap. 4 channel strips for Ableton Live, Reason and Logic Pro also offer you instant processing options as soon as you start building percussion grooves with the sounds – combine all of these elements together and you’ve got one seriously potent set of beat-making tools! 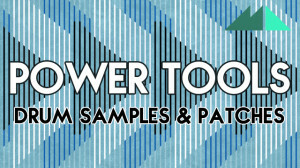 Introduce your drum tracks to whole new depths of deep boom, percussive sparkle and rock-solid punch – download Resonate – Analog Drum Samples now!